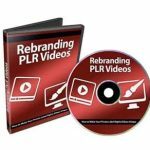 Discover a step-by-step blueprint to profiting from ebook creation with the really simple 8 part digital book profits video course. 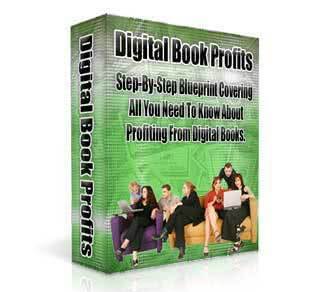 Step-By-Step Blueprint Covering All You Need To Know About Profiting From Digital Books. Let Me Show You All You Need to Know About Profiting from Digital Books With My Really Simple System That Works on Complete Autopilot! a fortune with little or no results to show for it for a while. several “Guru Systems” and got myself completely overloaded with information on a thousand and one ways to make money online. Your story is probably not too dissimilar and perhaps you can identify with my Internet Marketing experience. Finally, the veil over my eyes lifted when I made my first $1519.93 online profit! I was REALLY excited! I danced and celebrated with my family and gave myself a big pat on the back. That’s less than $2000 bucks! I won’t get out of bed for that, I hear you say. The first $100 online profit was definitely a big deal for me and $1519.93 is really cool! As I realized, that I had discovered a simple and easy-to-replicate system that works on autopilot. I have great pleasure here in sharing my Digital Book Profits with you. Wait no longer… Grab your copy now!